A trademark is a distinctive symbol used by an individual or business to identify itself and its products or services. A trademark attorney protects the trademark’s holder from unauthorized use of the trademark by others. The purpose of a trademark attorney is to maintain the legal actions taken if a trademark is being used without authorization. The other purpose is to defend and consult with a client whose trademark is being used without permission. A trademark lawyer should be very familiar with the law for the state in which the claim occurred, since the laws vary from state to state. Trademark lawyers should be contacted for professional legal advice. A trademark lawyer deals with the legal bureaucracy of formulating trademark agreements as well as defending trademark agreements. If you have a trademark that another source is using without your consent, a trademark attorney can consult with you and give accurate legal advice. 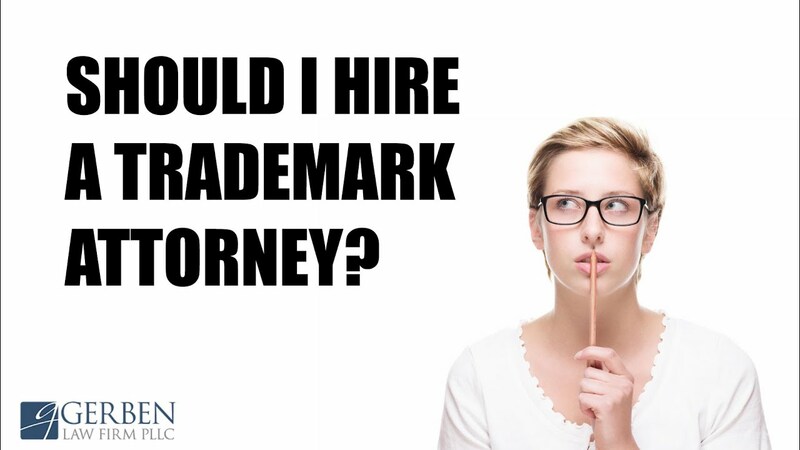 If you are interested in trying to create a trademark of your own, it is probably wise to hire a trademark attorney.